Pocket Pi: DIY Game Boy Pocket Conversion to RetroPi #piday #raspberrypi @Raspberry_Pi « Adafruit Industries – Makers, hackers, artists, designers and engineers! 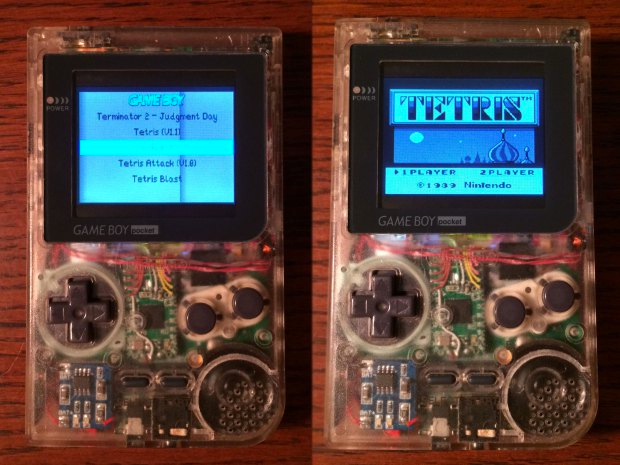 …Travis designed the Pocket Pi by removing the guts from an old Game Boy Pocket and replaced them with a Raspberry Pi SBC running Retro Pi to emulate Game Boy games. 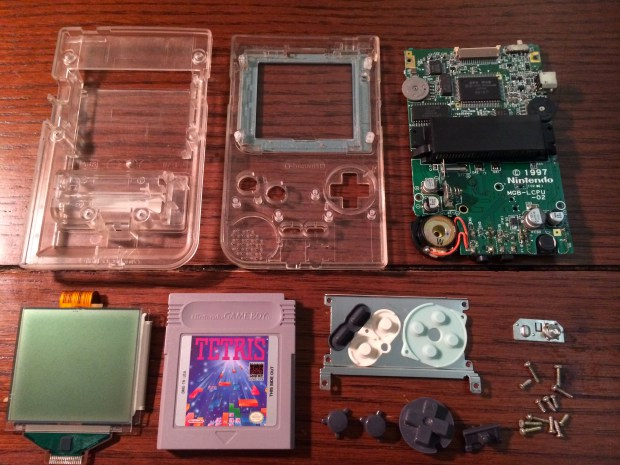 To get it to fit correctly, Travis had to modify the case a little bit in order to pack the Pi, 2.5-inch LCD screen, modified Game Boy game pad and battery pack, however it still looks good with all the electronics packed into the small area. The best part is that the Pocket Pi can play games from other platforms as well, including NES, Sega Master System and even Game Gear using the Retro Pi emulator.